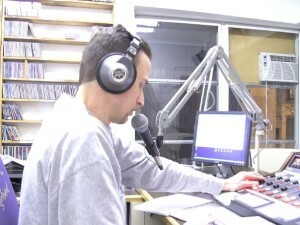 Hosted by Mike Roots, “Reggae Explorations” on Wednesday from 1:00p, to 3:00 PM is WAPJ’s longest running show, having its start (as “Positive Vibrations”) at the station’s inception in March of 1997. On “Reggae Explorations” you’ll hear a mix of tracks from newer and lesser known artists, classic tunes, and deeper cuts than you would normally hear elsewhere. In addition, you’ll be treated to the “Motherland Track of the Week”, a “Lovers Rock Set” and even the occasional “surprise” selection.